Super Bowl 53 is just two weeks away which means the NFL season will finally have a champion. It was a great championship weekend, with the New England Patriots defeating the Kansas City Chiefs 37-31 in overtime. Meanwhile, the Los Angeles Rams bested the New Orleans Saints in overtime as well, this time by a score of 26-23. Both games produced some exciting plays and now we will get to see the Rams and the Patriots duke it out. According to ESPN, the Patriots will actually be favorites in the Super Bowl, with oddsmakers giving them a 1.5 point advantage over the Rams. 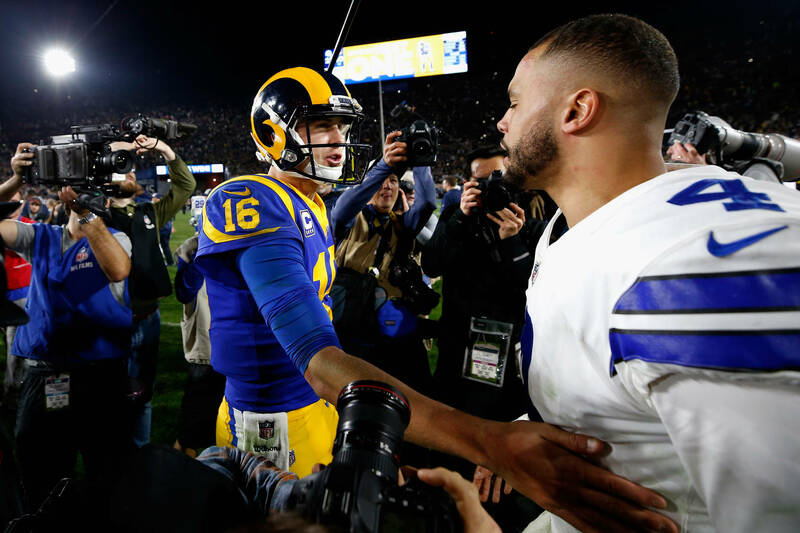 The line isn't surprising when you consider how the Rams are a young team with a 24-year-old quarterback in Jared Goff. On the other hand, though, the Patriots are packed with experience. Quarterback Tom Brady has won five Super Bowls and Super Bowl 53 will be his ninth appearance. Some of those in the gambling industry are speaking out about the betting potential for the big game. "Having L.A. in the big game ain't bad for Vegas bookmakers," said Art Manteris, vice president of race and sports for Station Casinos, according to ESPN. "Do I worry about one-sided action because of our proximity to L.A.? Not one bit. Just excited about the potential extra handle." The Super Bowl will go down in Atlanta on February 3rd.